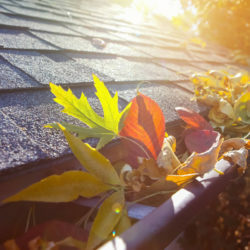 Updating the roof on your Michigan home can add curb appeal, add value, and better protect your home. 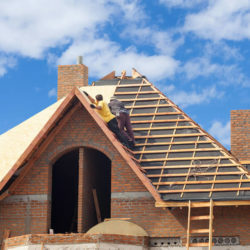 While updating things like structural support and roof decking can also improve the home’s roof it typically doesn’t have as much impact on adding value as the choice of roofing material you choose to go on your home. 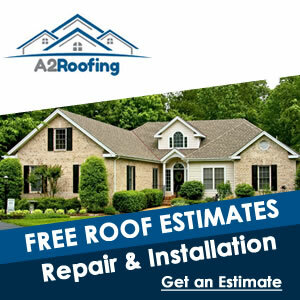 In this article I’ll go over the best roofing materials that you can have a roofing contractor in Plymouth Michigan install on your Michigan home to increase it’s value and make your home look amazing. All while better protecting your home and family from weather. 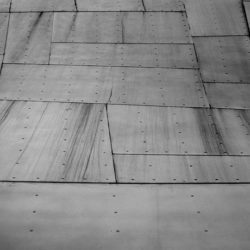 Although the following roofing materials are the most popular in Plymouth Michigan they usually don’t require additional support included in the home’s structure. You may need to add support depending on the shape your current roof is in. 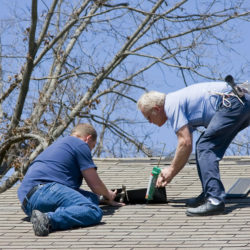 Plus, you may have options to do on the roof replacement as well depending on your current roof. In order to be completely sure you’ll want to speak with a roofing contractor about the roofing you have chosen for your home. Alternatively, the types of roofing below are listed from lowest price first and go up in price usually although there are some factors that will play into the price of the roof install. 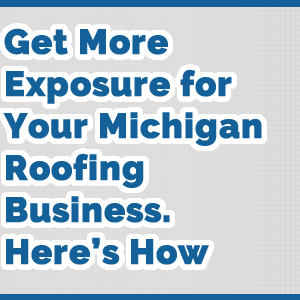 The most popular type of roofing on residential homes in Michigan is asphalt shingle roofing. Actually, asphalt shingles are the most popular roofing materials used in the entire USA for good reason too. They provide an excellent protective covering on your home at a good price. They last for many years and usually don’t require any additional framing or support to install. 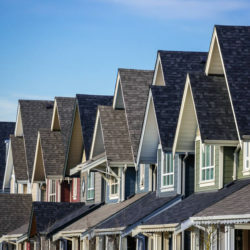 Asphalt shingles have been used to protect the homes in Michigan for decades and the current trend is that they will continue to protect homes for many more decades in the future. 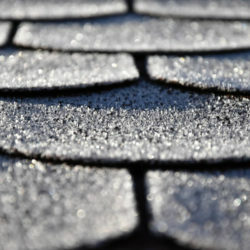 The most common type of asphalt shingle is called the three tab shingle. It’s named 3 tab because one shingle has 3 separate tabs that are made to resemble flat shakes on the roof. 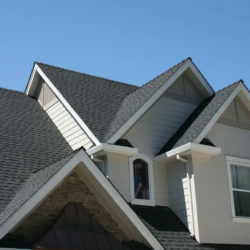 Three tab shingles are also one of the most affordable ways to cover a home. They are relatively inexpensive when compared to other roofing materials. The downside to three tab shingles is they lack depth and don’t really have the grand appearance that many home owners are after. 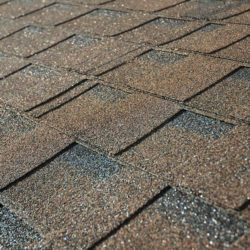 The warranty on these types of shingles can also be a problem as well with a 20 year warranty being common. If you want a better roofing material on your Plymouth Michigan home that looks great, protects the home for many decades, and is also quite affordable then choosing architectural shingles may be for you. Architectural shingles are designed to mimic wooden shakes on the roof. They typically have multi layer construction that can give them a more defined look and lots more depth than three tab shingles. Warranties on architectural shingles can last up to 50 years as well making it a worthy investment for your home. Just like with 3 tab shingles there are lots of colors to choose from. One of the major differences in architectural shingles however is that they typically include shading to give it the appearance of even more depth. The next type of asphalt shingles that you can install on your Plymouth Michigan home is called impact resistant shingles. By looking at an impact resistant shingle chances are you won’t be able to tell the difference between them and architectural shingles. There is one main difference and that is the impact resistant shingles can handle impacts much better. Hail and other debris striking the shingles have much less affect and the shingle aren’t damaged as easily. The colors and styles are very similar to architectural shingles. And warranties can vary but many are 50 years or more. 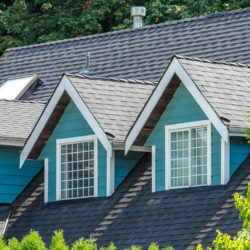 There are many choices when it comes to installing a new roof on your home. From roofing materials to the method or installing the roof on your home. While both can have an impact on the finished product they aren’t as important as to who installs the roof for you. 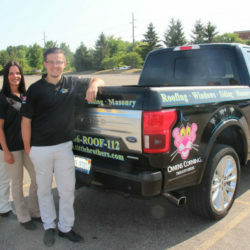 Make sure you use a properly certified and qualified roofing contractor to install your new roof. 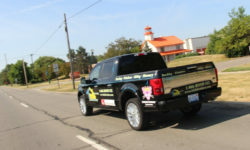 Here at Michigan Just Best Roofing we recommend Home Pros Plymouth for roof repairs and roof installation in Plymouth Michigan. 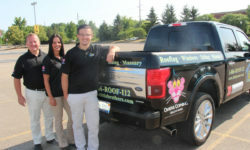 They offer free estimates as well.